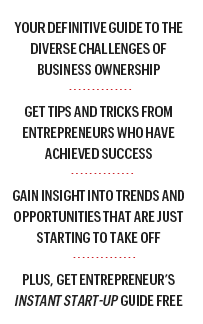 Fill in the form below to order a 1-year subscription of the US edition of Entrepreneur magazine for only $9.99. That's a savings of 83% off the single copy price. You'll get instant access on your phone or tablet. Digital subscriptions available on iPad, iPhone and Android devices. 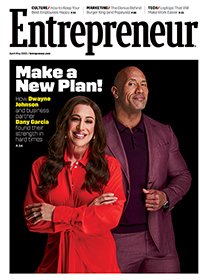 Entrepreneur's digital single-copy price is $5.99 an issue and publishes monthly, except when combined issues are published that count as two issues as indicated on the issue's cover.